Great news, friends! 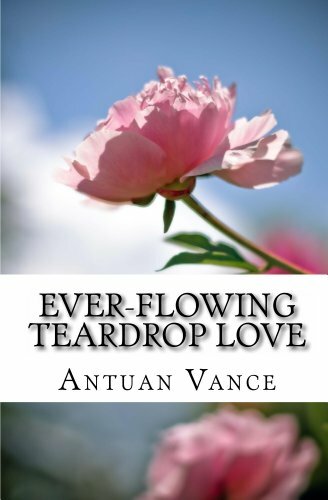 After the two-year anniversary of its original publication, ever-flowing Teardrop love is now available on your Kindle! Don't hesitate to order it and talk about it with your friends. Shamelessly advertise it. This is no mere anthology, but an exploration of emotion over a span of ten years. 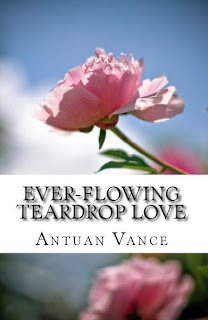 As is the experience of love, Antuan Vance's ever-flowing Teardrop love opens with the feel good sensations of attraction, lust, infatuation, adoration, and love. You're dancing in the clouds, fat off of a big bowl of sentiment and nostalgia. Then you steadily tumble into struggle, betrayal, heartbreak, sadness, loneliness, and serious depression. (You can actually see the five stages of grief.) 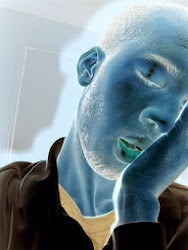 Thus is Antuan's expression of what love is, the pain of love gone awry, and life without love. 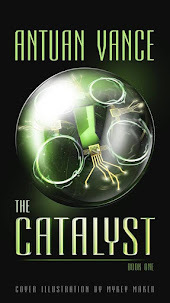 Enjoy a collection of poems that anyone can relate to, and everyone can appreciate.